The AGM is for ALL CHS past pupils and everyone is very welcome. The meeting will be held at 38 Lodge Road (the Old Boardroom in the 6th Form Centre). 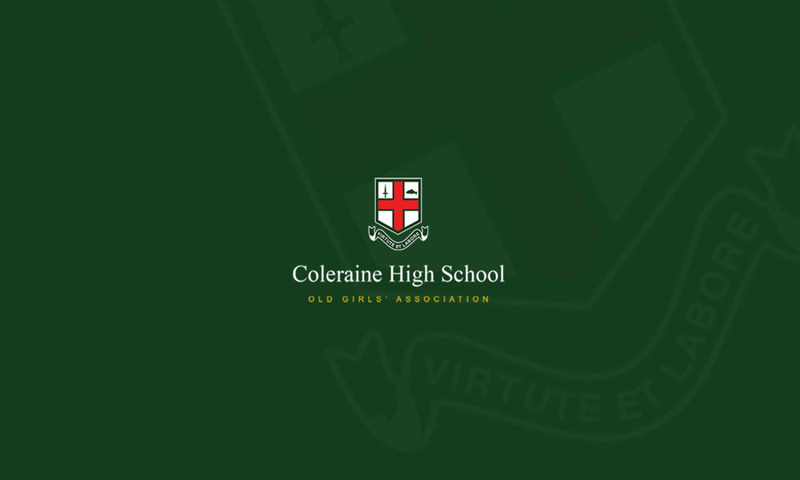 The Old Girls’ Association Committee welcome any past pupil or staff member to attend. Supper will be provided.